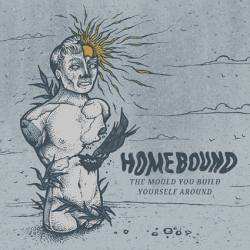 Farnham pop punk quartet Homebound release their third EP The Mould You Build Yourself Around on 10th February via Rude Records. This is the sound of Homebound growing as a band, developing and becoming something more than just your average pop punk band. While Homebound stick to the basic pop punk formula, they manage to create something a little darker, a little more grown up. 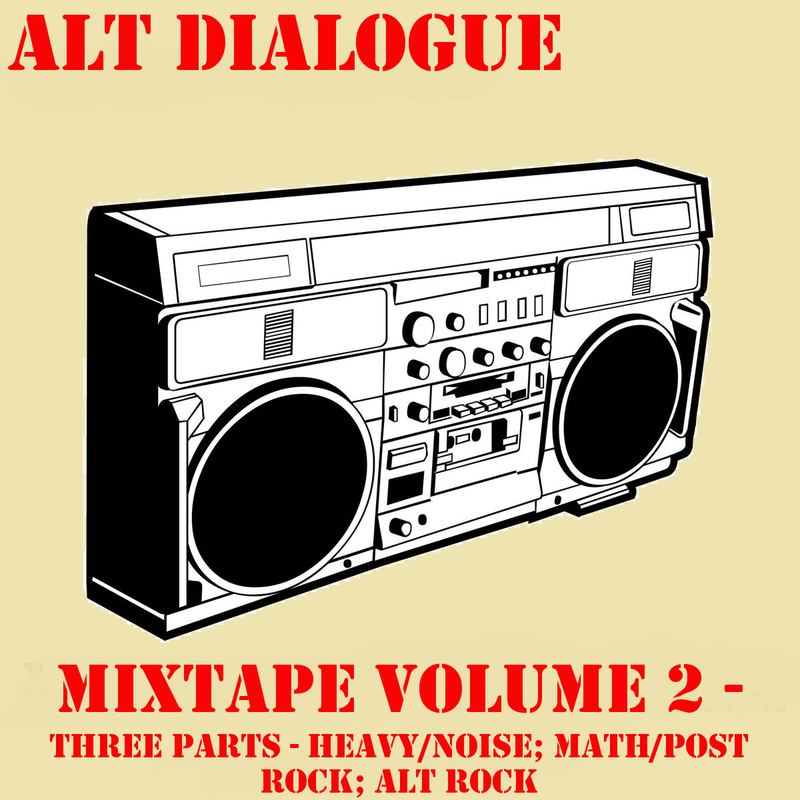 It feels like there’s a touch more grit to the sound compared to contemporaries Neck Deep and As It Is. ‘Pensive’ is a great example with its angrier more immediate tone while retaining the instantaneous pop punk hooks. 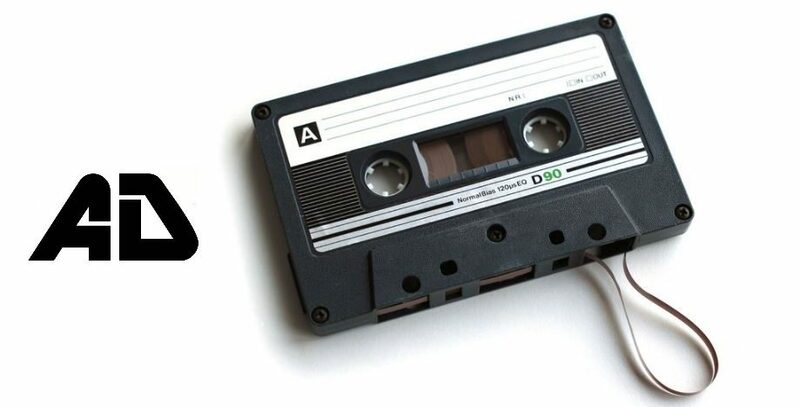 ‘Distrait’ and ‘Sonder’ are both bangers with the latter having lashings of emo thrown over the top it’s reminiscent of the punkier side of Moose Blood and every bit as catchy. The Mould You Build Yourself Around manages to set the band out from their UK contemporaries and marks them as something more than your average pop punk band.